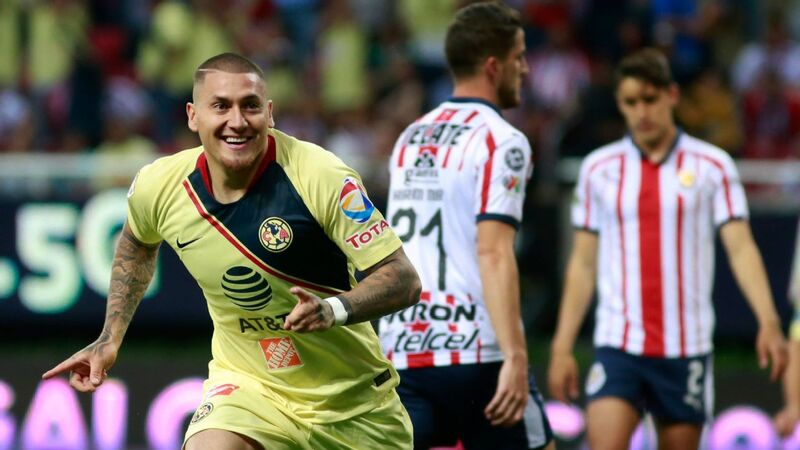 MEXICO CITY -- 17 goals were scored in the inaugural week of the 2016 Apertura. 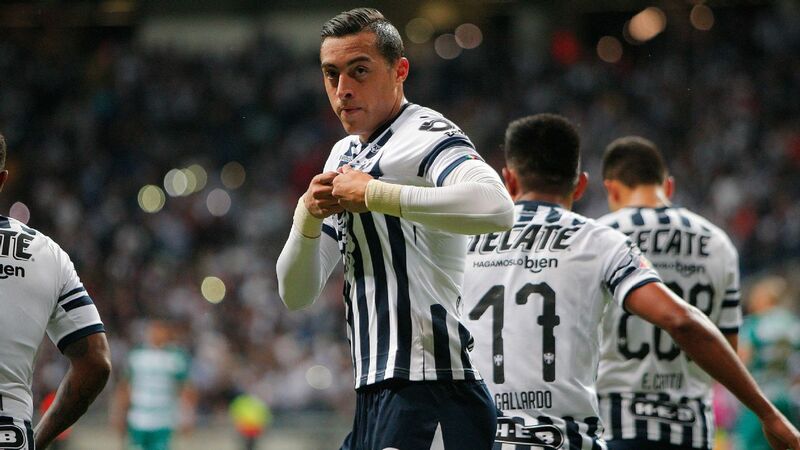 After giving a worthwhile display, last season's defending champion, Pachuca, obliterated Leon by a final score of 5-1. 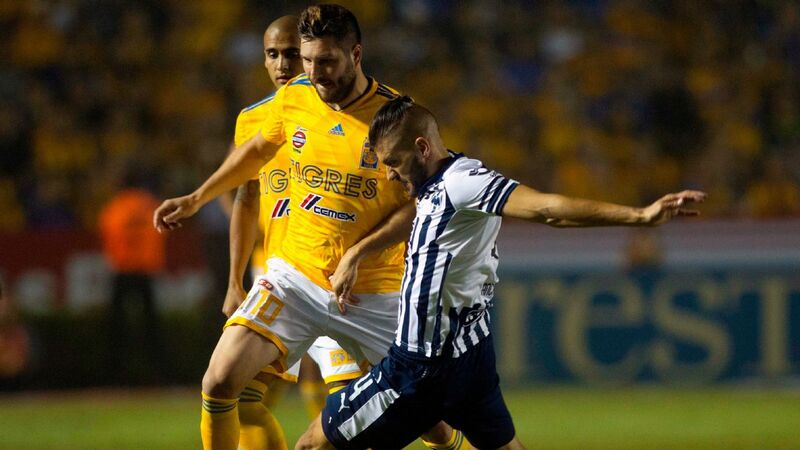 In Mexico City, Pumas' 1-0 win over Chivas turned into one of the main headlines of Liga MX's Week 1. 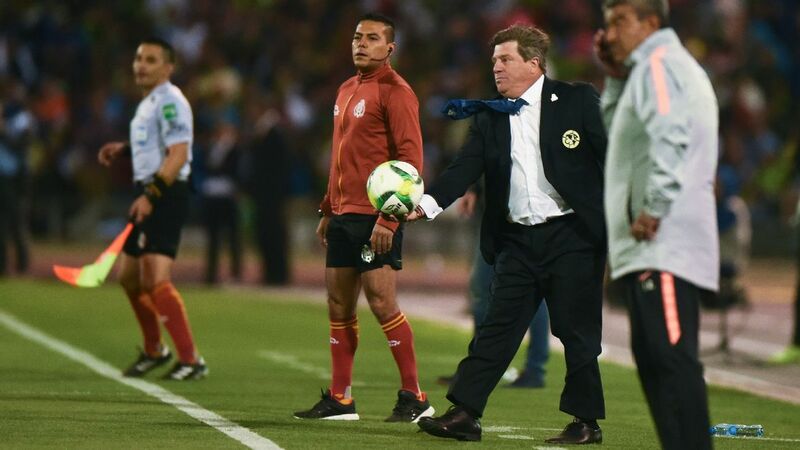 After completing a 2016 Clausura where Tijuana failed to achieve a single home win, all eyes were set on the start of Miguel Herrera's second season as Xolos' coach. 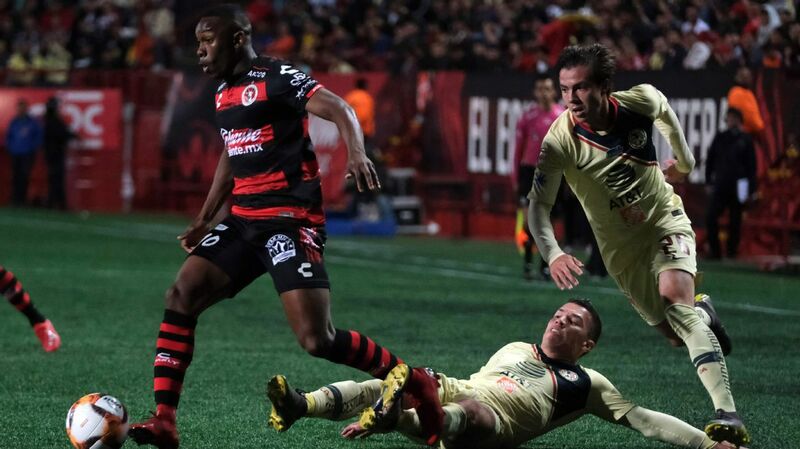 Dayro Moreno, who scored eight goals in the Clausura, got a brace and led Tijuana to a 2-0 win over Morelia. Moreno's goals took attention away from forward Milton Caraglio's performance. 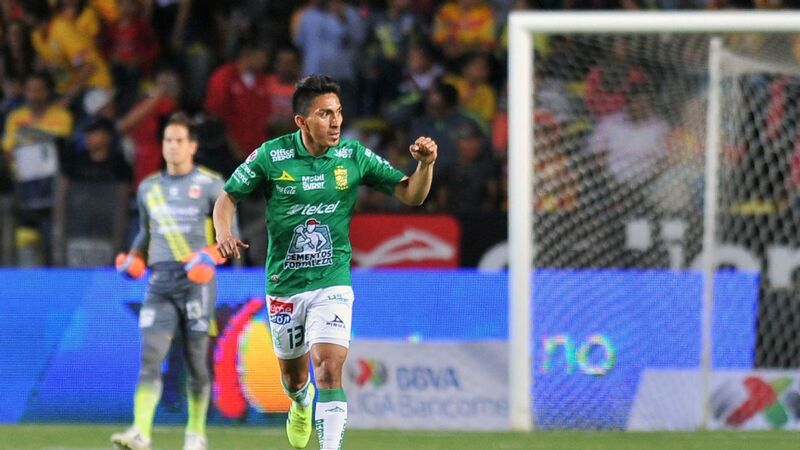 Last season Caraglio was at Dorados, the club that ended up heading down to the Ascenso MX (Mexico's second division), and yet his presence in Herrera's XI proved to be equally as important as Moreno's. Caraglio's unselfishness and team-effort are characteristics that Tijuana will need in order to go far in the Apertura. Other new additions like Guido Rodriguez, Victor Aguilera and Victor Malcorra also had an immediate impact in the club's overall play. Tijuana now boasts a squad that has seven Argentine footballers. During Francisco Palencia's playing days, the detail that stood out the most was his relentless attitude. It was impossible to see him throw the towel and give up. One of his main early tasks as Pumas boss has been to inculcate that same attitude into his players. One of Pumas' current players, Matias Britos, has a lot of what Palencia had as a player. If he has to make a hard tackle, he'll do it. If Britos has to make an unthinkable leap to connect a header, he'll do it. Against Chivas, Pumas was fortunate to get the only goal of the day thanks to an own-goal scored by Chivas center-back Jair Pereira, however, Pumas never looked confused about their playing idea. The 11 players on the pitch tried to execute Palencia's strategy as best as possible, and they did just that. 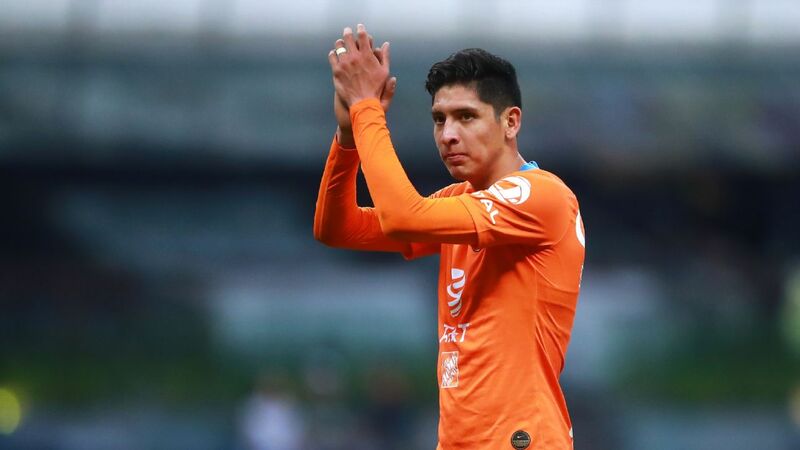 Palencia's plan weakened Chivas' surprise factor, which is mainly organized by Carlos Cisneros, Isaac Brizuela, Carlos Pena and Orbelin Pineda, all of whom had quiet games at Ciudad Universitaria. On Saturday night, Pachuca revealed on Estadio Hidalgo's pitch why they are Liga MX's defending champions. 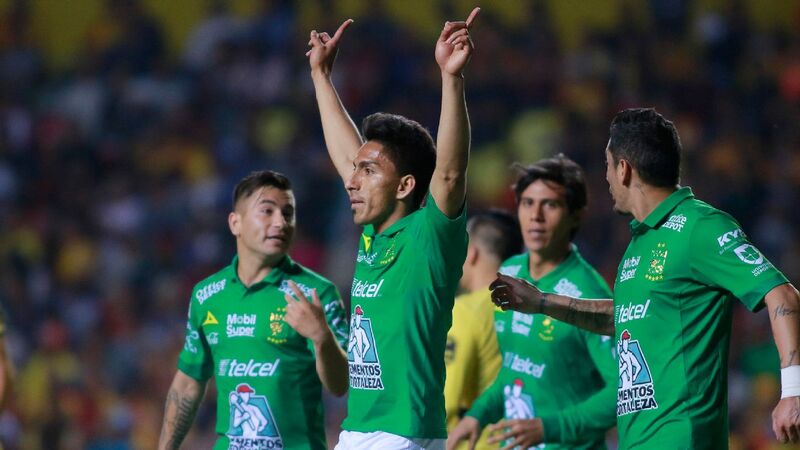 The staggering final 5-1 result over Leon saw winger Hirving Lozano as the main star, but other key players like John Stefan Medina and Jonathan Urretaviscaya got their name on the scoresheet too. 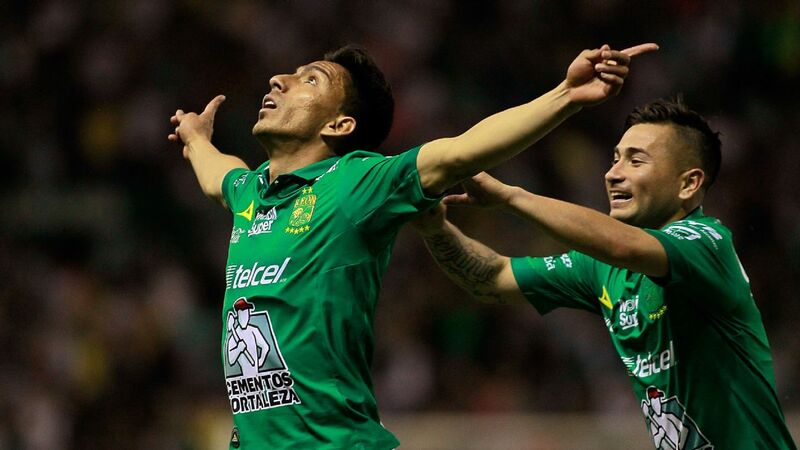 Pachuca began their title defence with a comprehensive 5-1 victory over Leon. 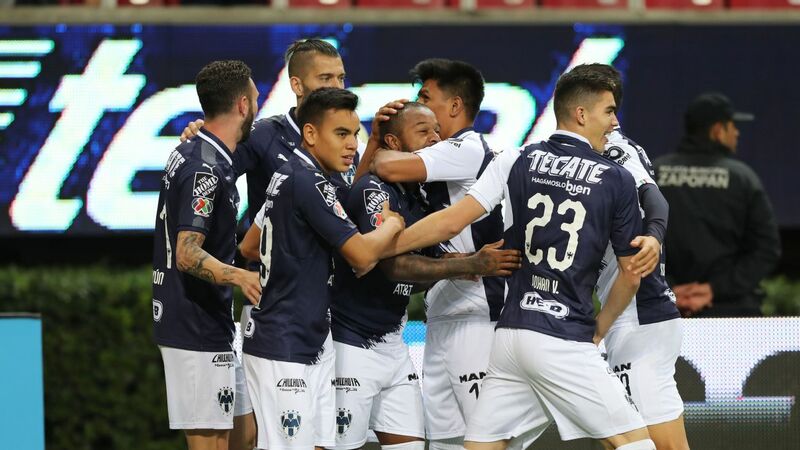 It's worth pointing out that Pachuca didn't suffer a single home loss during the 2016 Clausura, so their first home win of the Apertura sheds light on the fact that Los Tuzos will be a difficult team to beat at Estadio Hidalgo. 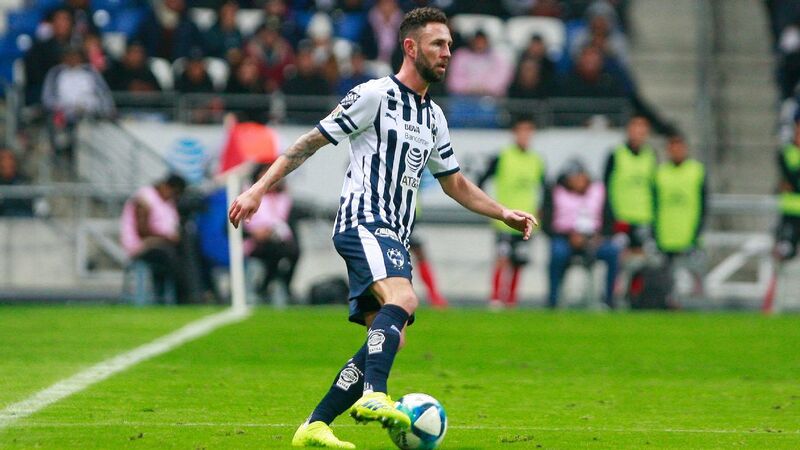 In the coming weeks, Pachuca will see Lozano, Rodolfo Pizarro, Erick Aguirre, Erick Gutierrez and Victor Guzman head to the Olympics, but that will also mean that players like Wilson Morelo, Raul Lopez and Mateus Goncalves will have a golden opportunity to prove their worth. 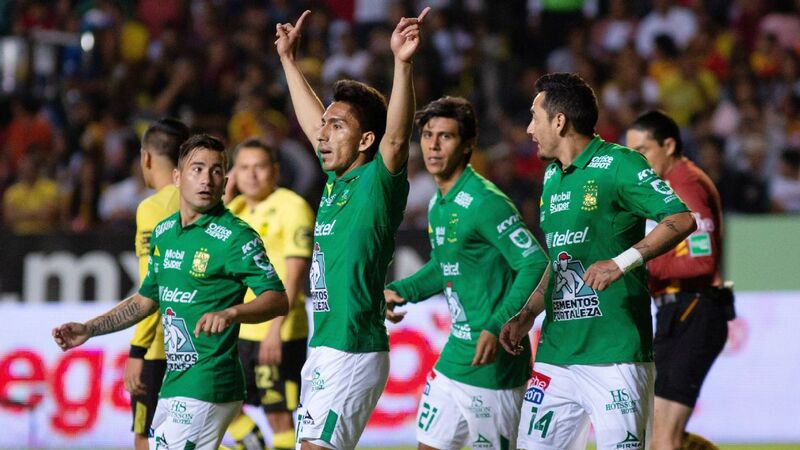 Without regular starters Paolo Goltz and Osvaldo Martinez in the starting XI, Las Aguilas began the new season with a 2-0 win against Chiapas. 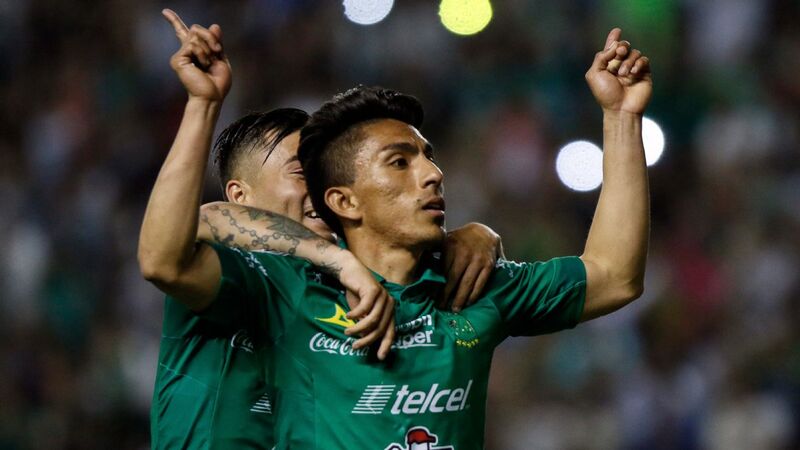 Debutant and former Chiapas forward Silvio Romero scored a phenomenal goal from outside the box to propel America to victory. During the match, head coach Ignacio Ambriz tried out two different tactical formations, the 5-3-2 and 4-4-2, but the team also attacked with a 4-3-3 formation at times. 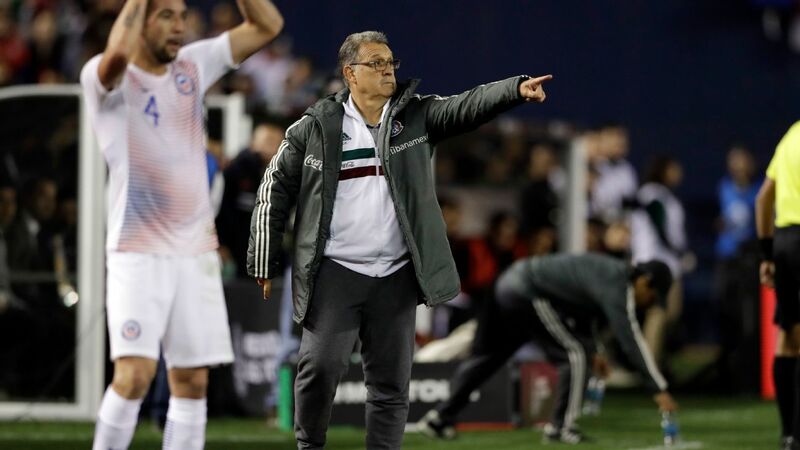 As America's coach, Ambriz hasn't really made use of the 5-3-2 formation, and it's likely that once Martinez culminates his two-game suspension, the 5-3-2 formation could once again become a team favorite, as was the case during Herrera's era as America's coach. 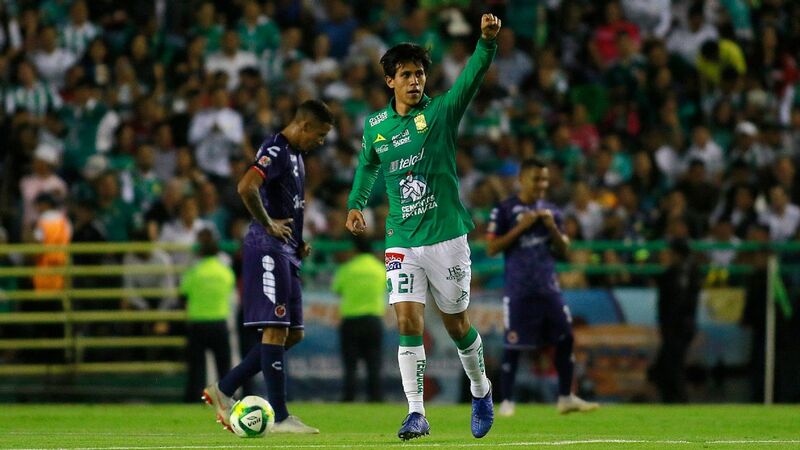 The 5-3-2 formation also permits Ambriz to make use of newcomer, Bruno Valdez, who can play as center-back and full-back, while maintaining a starting role for team captain Paul Aguilar. 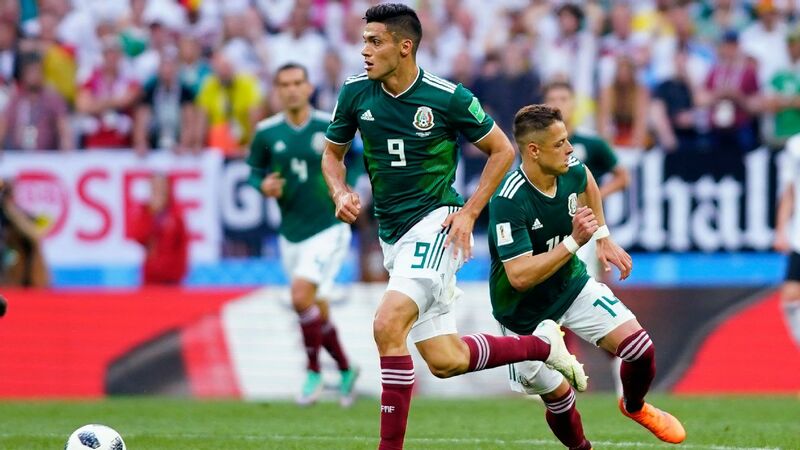 One of the main tasks for Mexican football will be to eradicate the anti-gay chant that has already proven costly for the Mexican Football Federation (FMF). 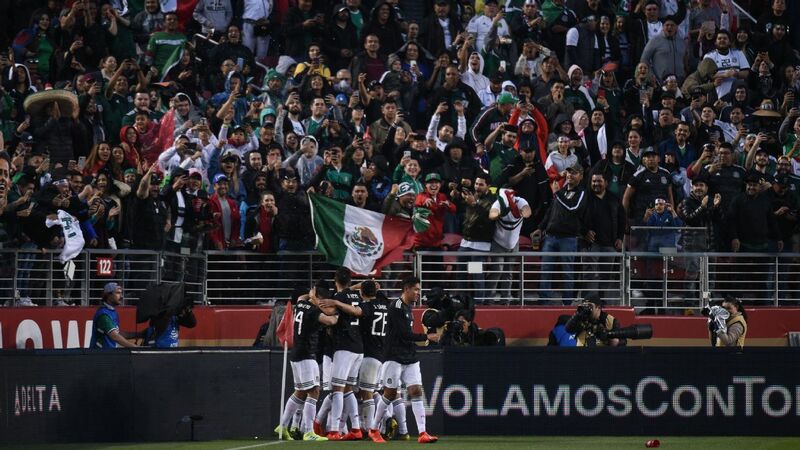 Seeing Mexico's national team host a CONCACAF Hexagonal game without a crowd present at Estadio Azteca becomes more likely if the chant continues to rear it's ugly head. Fortunately, there were two Mexican stadiums during Week 1 action in which the chant was non-existent -- Queretaro's Estadio Corregidora and Monterrey's Estadio BBVA Bancomer. The fans of those teams have made it their mission stop the use of the chant and the response has been a positive one. To see Monterrey's stadium totally eliminate the chant will be a huge step as the FMF continues to think of ways to stop it. Liga MX clubs should also work on ways to stop it at their respective stadiums. For now, Monterrey and Queretaro appear to have a noticeable lead on the rest of the clubs.